An excellent piece, front-page of the New York Times, about the exodus of refugees from Syria to Europe. Out of Syria, Into a European Maze. 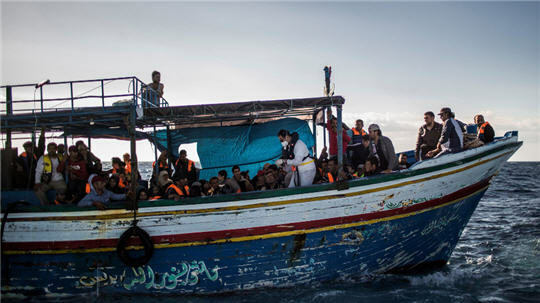 This entry was posted in Refugee Crisis - Syria, Syrian Refugees and tagged New York Times, photos, refugees on December 1, 2013 by palmyrarelief.